Join us for Family Fun Day May 26th, 2018! 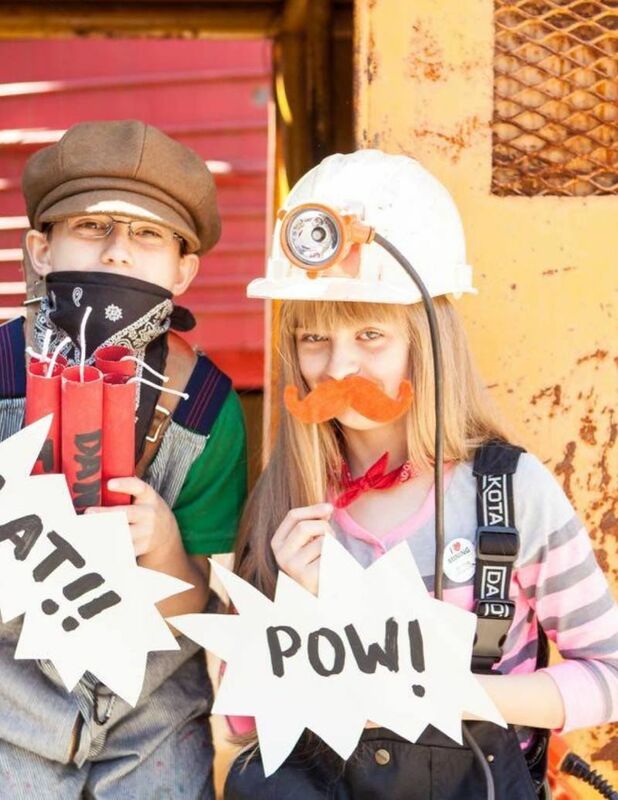 As part of BC Mining Month, we’ll be hosting special activities from 10am to 3pm including a costume photo booth, fossil and mineral displays, our newest exhibit and more. Don’t forget to check out our always fun gold panning, exhibits and underground tour!